Everyone's been cooped up all winter long and now we’re itching for sunny days and clear skies. Depending on how ambitious your summer renovation plans are, though, getting your home ready can be quite the endeavor. So, we broke down a few things you can get done this April to keep your home in tip-top shape through springtime and well into the sunny season. 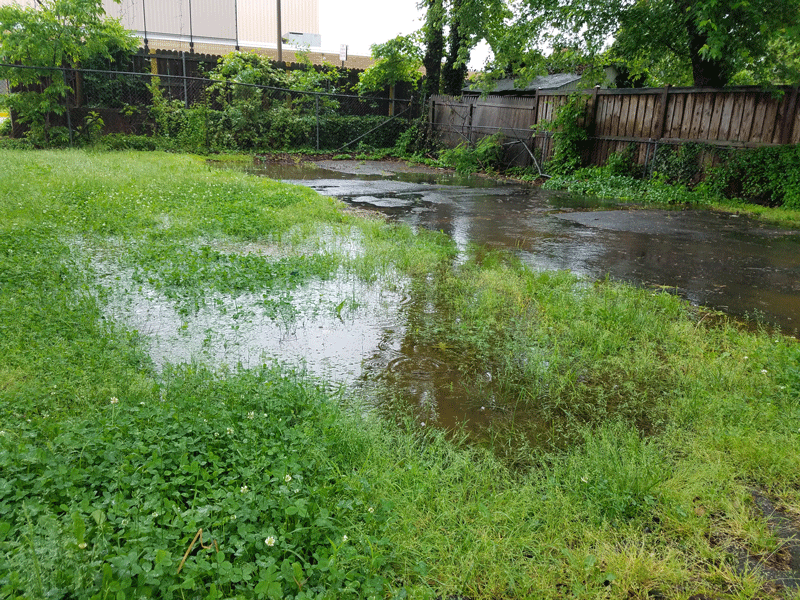 Now that the puddles are thawing, take a walk around your property to discover where your yard is collecting water - sometimes they can be as small as a bucket of water. Sometimes you realize you have a little Lake Michigan in your backyard. When you identify all the problem areas, there are a few ways to get rid of the standing water, from draining to re-landscaping. Oftentimes, the eventual endgame is installing a french drain, which sounds much fancier than it is: dig a graded slope from the problem area, away from the home. Fill the trench with gravel and a perforated pipe and get rid of those trouble spots. For your safety, before you begin digging, make sure you call your local utilities companies to find what underground utilities are in your yard. Here’s a video walkthrough for a more thorough look at the French drain installation process. It’s time to get your garden started, but that could be a big task since you probably haven’t even looked at your flower beds or garden since September. Getting the ground prepped is the first step, so you need three tools, all of which you can get at your local home improvement store - a weeder, a hoe and a hand cultivator (and you may want some gardening gloves, too). Get ready to get your hands dirty! 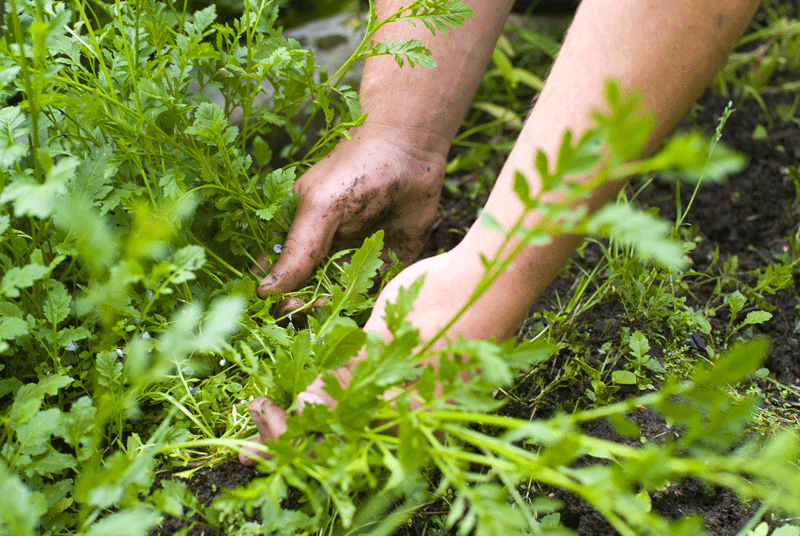 Dig down and weed out all the roots and problem plants that may have found a home in your garden. Then overturn the soil 3 to 4 inches deep for proper soil aeration, removing any buried sticks and rocks along the way. Finally, find and purchase your favorite soil or mulch products. Here is a quick and easy guide on choosing the right soil for your plants. Since you made sure to read our Winter storage guide for your lawnmowers and cars, you have successfully kept your motorized lawn mowers and other lawn equipment safe and ready to pull out of the shed. Now, take a few steps to get them working in tip-top shape! For lawn mowers, the first step is to remove the spark plug to avoid personal injury while working on your equipment. Other steps? 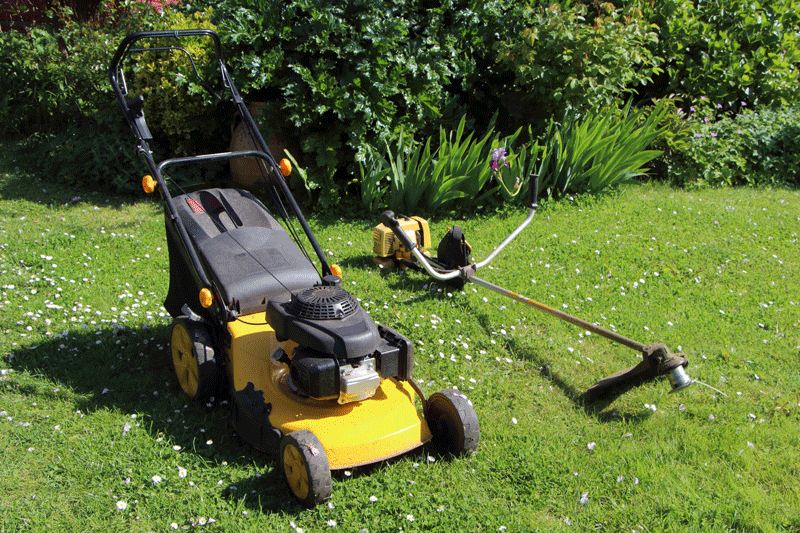 For an in-depth look at lawnmower maintenance, check out a more-detailed guide here! 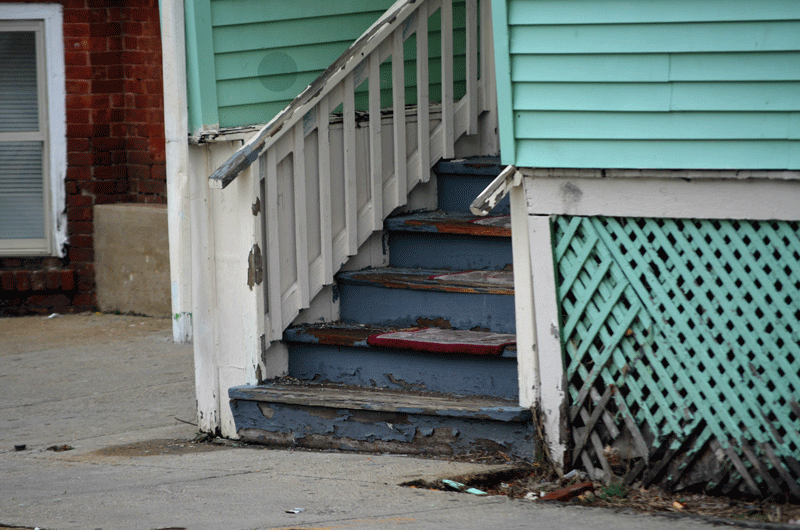 Keep your home looking in tip-top shape too! When you have a complete list of necessary repairs for the home improvement season, you can begin planning budgets and timelines according to your needs! Since the weather is changing, you’ll be trading out your winter equipment and coats for your summer clothes in storage. 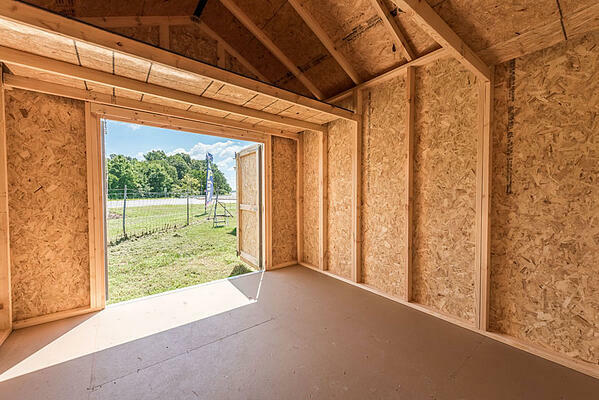 Take stock of how much you have to store and if you have enough space in your current storage spaces, whether that be the attic, garage or a separate storage building entirely. 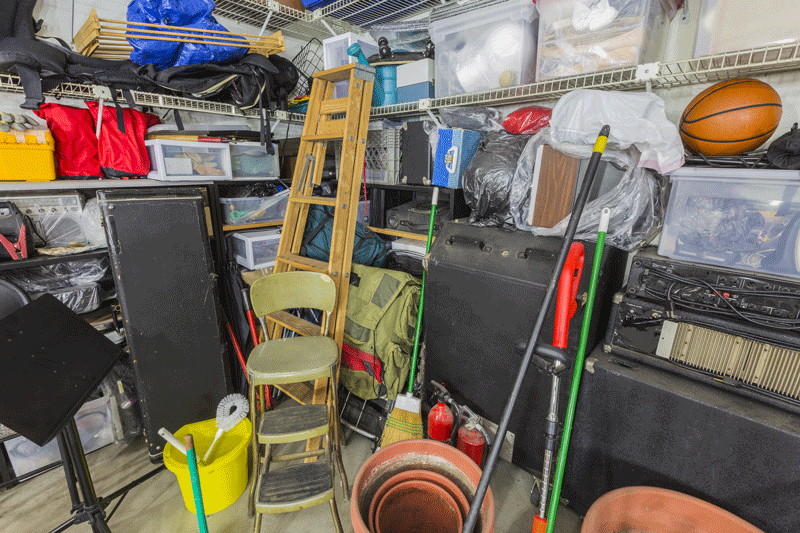 When you’re laying out your storage needs, be sure to also note any necessary repairs in your storage spaces. For example, if a pipe busted in your basement over the winter, it may be best to think of other short-term options for storage until you’re sure the problem has been permanently fixed. After you’ve listed all your storage needs, you may notice you need more space to store your stuff. Check out the Cook guide to choosing the right shed for you!